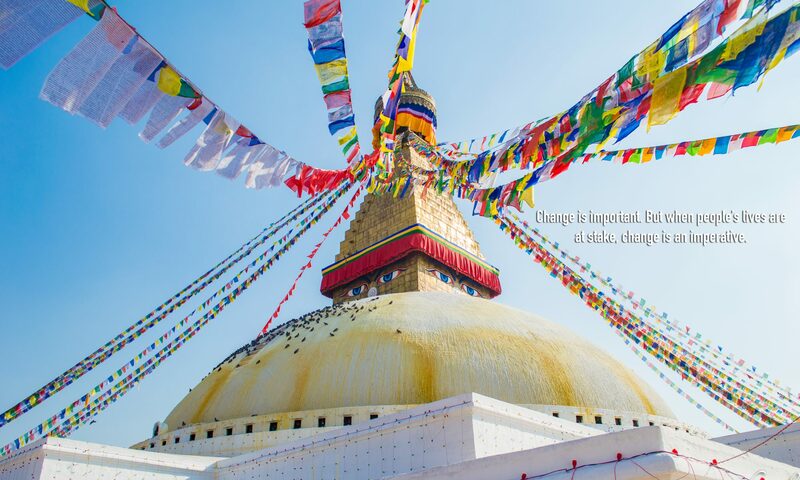 Awareness, advocacy, and accessibility – Aasha for Nepal has been founded on the fundamental principle of bringing a positive change in the lives of the socially marginalized, financially underprivileged, and/or medically underserved peoples of Nepal. As members of Aasha for Nepal, we come from different walks of life. But each one of us has experienced or witnessed appalling injustices in health – in our communities, neighborhoods, or in our own homes. One needs only to roam the streets of Kathmandu Valley, the nation’s most developed hub, to glimpse into the perils of healthcare deficit that continue to thrive under shadows of poverty. We have come together as an alliance to lead an organized effort in bridging the gap between health resources and the people who need them the most. We work towards a healthier Nepal where the nation’s underprivileged and underserved have access to quality healthcare. We seek to provide compassionate and dignified health services to some of the world’s most disenfranchised populations via integral collaboration with domestic and global partners and via dynamic alliance with the people we serve. Our members bring together expertise in medicine, nursing, healthcare delivery, strategic planning, and project implementation. Together with bilateral collaborations with Kathmandu-based organizations and medical providers, we are working to make a meaningful impact in the lives of Nepal’s impoverished peoples.